365 Fashion and Lifestyle: DAVID MALLETT. The MAN who's making all The CUTS in PARIS. 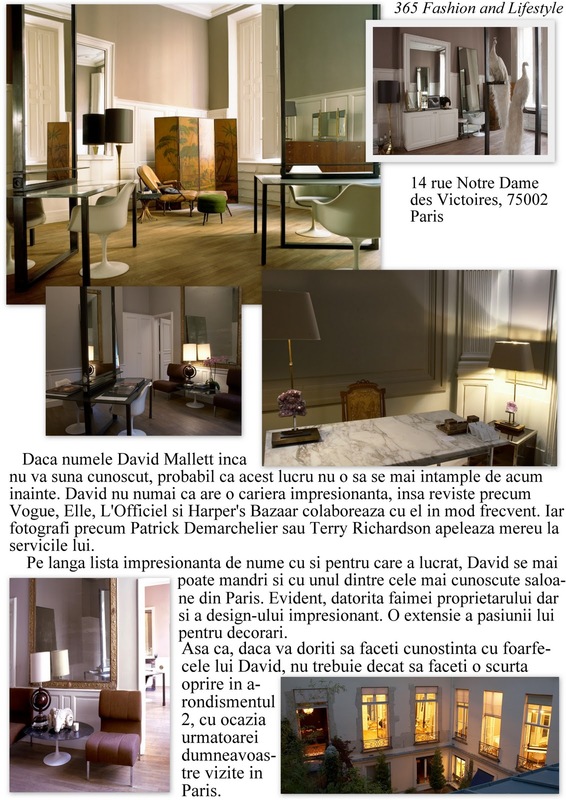 DAVID MALLETT. 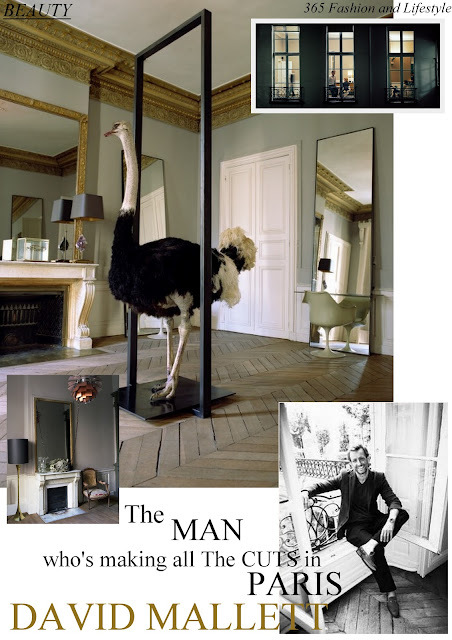 The MAN who's making all The CUTS in PARIS.